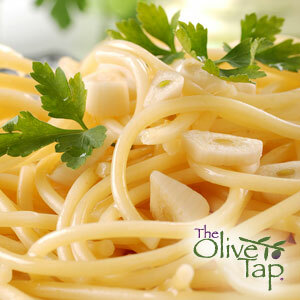 A versatile garlic pasta…add fresh veggies or chicken and you have a delicious meal! 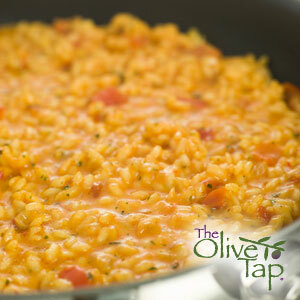 If you’ve never made risotto you must…it takes time, but it’s worth every bite! 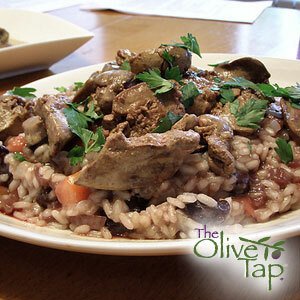 This recipe was featured at The Great American Cooking Expo! 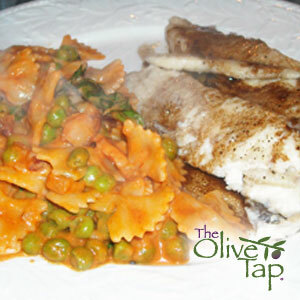 Creamy Farfalle with a delicious tilapia topped with brown butter! 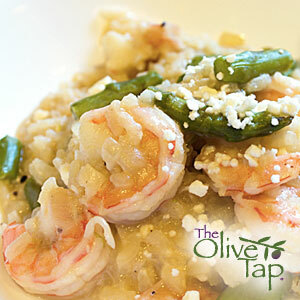 Tired of boring risotto? Here’s a recipe to satisfy the beefeaters in your family. 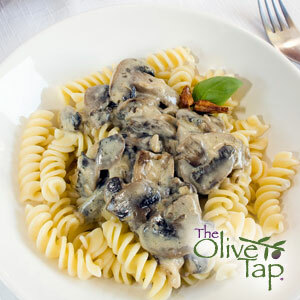 A mushroom medley over pasta! 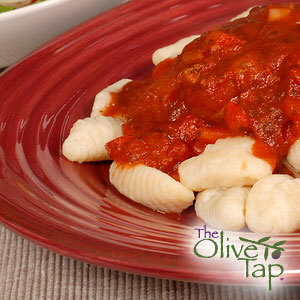 A simple, quick pasta dish for busy cooks that is full of flavor! 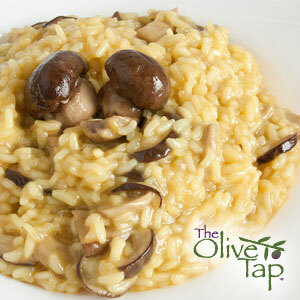 An earthy, delicious, risotto dish! 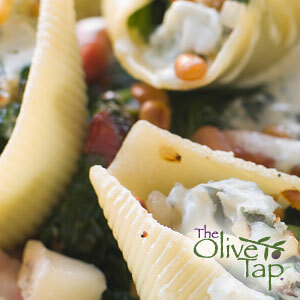 Stuffed shells filled with spinach and cheese. 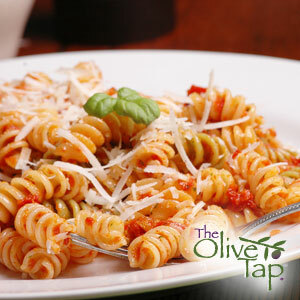 Top with any of our fabulous pasta sauces!